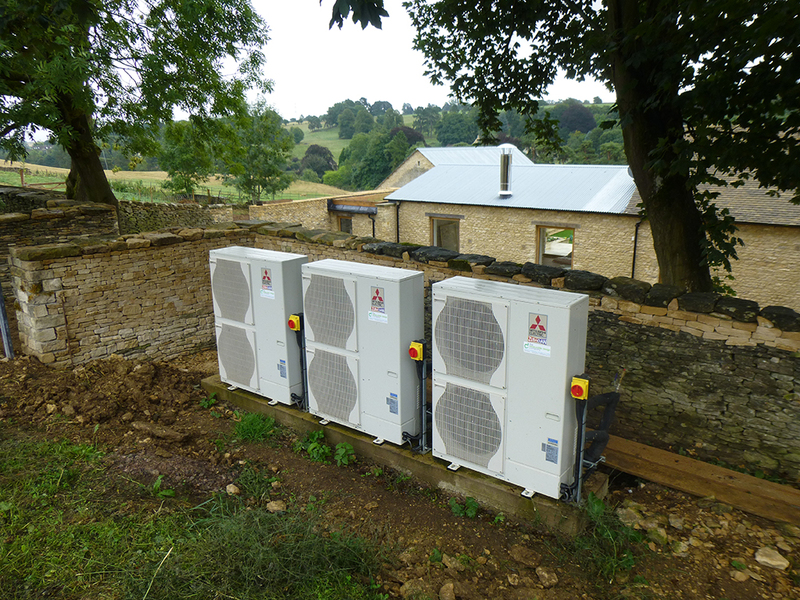 At HeatPumps4Homes, we appreciate that farmers can have different requirements to homeowners. As well as runnning a business, farmers often will benefit from reducing the cost of heating their living accomodation. 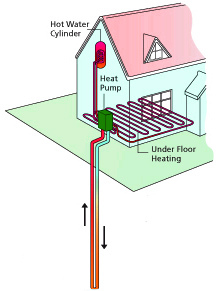 Farm houses may have sufficent land to make a ground source heat pump more viable. Farms often use oil as their heating fuel and so moving to using a heat pump (air source or ground source) can offer significant savings. We can advise on the different types of heat pump available. We can visit your site to carry out a free survey and offer some initial advice and costs. If we carry out the work, we of course understand the need to work around the ongoing operation of the farm.